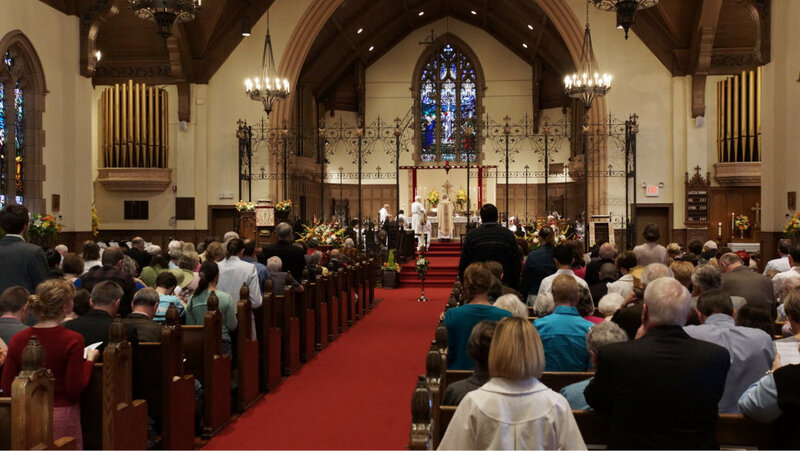 EPIC members worship together every Sunday as part of St. Paul’s Episcopal Church, which is located at 2117 Walnut Street, Bellingham, WA 98225. The congregation assists in providing rides to St. Paul’s each Sunday morning for the 10:30 service, which features organ music and a full choir. Some students prefer the 9:00 Eucharist, which features piano and a small singing group rather than organ and choir. While we don’t currently provide rides to this service, let us know what your transportation needs are. Maybe we can help. To get a ride to church this Sunday, contact our ride coordinator, student Nick Dagestino. To learn more about EPIC in person, contact the Rev. Josh Hosler to get onto the EPIC mailing list.